As the healthcare industry evolves, it will be increasingly important for your organization to have the right broker/consultant partnership. Perhaps you have “outgrown” your current relationship and are in need of a change. Or, your current broker might have fallen short of expectations. In either case, below are a few ideas worth considering as you evaluate your options. Irrespective of whether or not your broker selection process includes a full-blown RFP, these are important questions to ask during the evaluation. Does this broker really understand and have passion about my business? Knowing an organization’s culture may seem like “soft measurement criteria.” But it is key. Do the firms you are talking to understand your business and industry? Are there common values between your organization and the broker partner you either work with, or are considering hiring? I have found the most successful partnerships have a foundation built on common business ethics and cultural synergies. Who are these people? 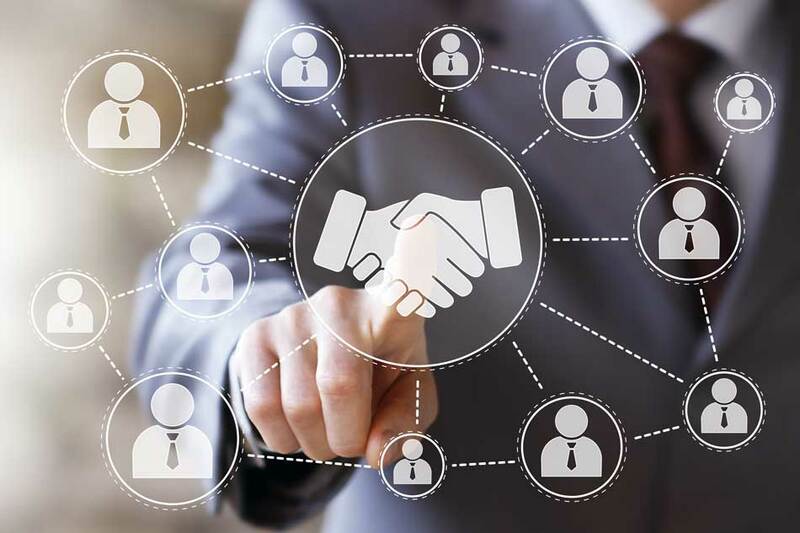 While an RFP can be an effective way to review services offered by a broker, we find one of the most important factors is how teams work together. Are your finance and/or leadership teams an integral part of mapping out your benefits strategy? If so, it will be important that you align with a broker that includes a top-notch technical/financial expert on your core team. What about your employees? Do they require high-touch service? If that is the case, it will be important to know how your broker’s account management team handles employee concerns as they come up. And if push comes to shove, would you feel comfortable referring your CEO to the broker team you work with knowing “white glove service” will be given? R-E-S-P-E-C-T? Channeling a little Aretha Franklin (yep, music can be your guide), ask around about various brokers in the market. Your carrier representatives can provide a wealth of information. They are your “ears on the ground” about what firms have synergistic teams with a passion for the customer experience. They will also be able to share broker negotiation approaches. Believe me, hardball doesn’t necessarily get the best results on a consistent basis. And your carriers can provide the inside scoop on an important topic – ETHICS. What have you done for me lately? While I am often asked the question: “What is your leverage in the marketplace?” another important question to ask is the actual results a broker can achieve. The “biggest” broker isn’t necessarily best. As you are thinking about your company goals for 2018 and beyond, one action item worth thinking about (whether or not you are looking for a broker change) is to discuss or create your employee benefits “mission statement” and how it aligns with your overall strategy. Does your broker partnership align with that mission and bring solutions to augment your goals? A broker review doesn’t have to be a time-consuming or painful process. Whether your review confirms you are with the right partner, or whether it shows changes should be made, the due diligence process will assist in ensuring you are with the right partner for the future. For more on this topic, check out a great article my colleague Priya Cherian Huskins wrote on the top five questions you should ask in a broker RFP.